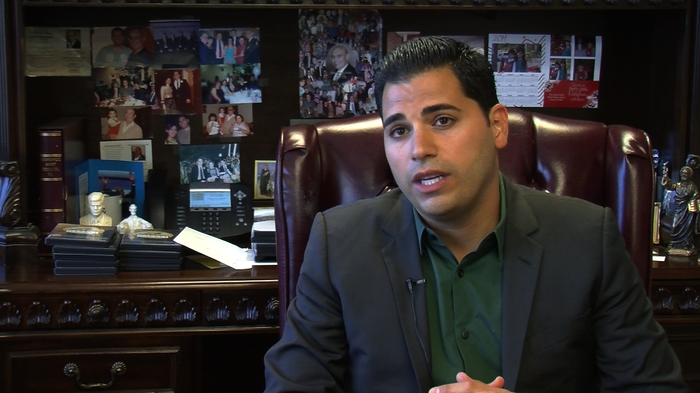 Mark Arabo is a real inspiration for those wanting to do something super great in their life. He works for the prosperity of humanity, promoting all the positive things in life. Due to his relentless work, Arabo was elected as the Voice For Refuge 2014 by Voice of San Diego. In 1979, the Arabo family immigrated from Iraq to the United States in search of a better life and safety. Today, Mark is one of the most distinguished members of the Chaldean community in San Diego County. Mark has three brothers and one sister. One of his brothers, Auday Arabo ran for State Assembly in 2008. The rest of his siblings are accomplished business professionals. Mark’s first career was in the retail grocery business. At 10 years of age he began accompanying his father and grandfather to work on a daily basis. Their first business was Wrigley’s supermarket in San Diego. His experience with small businesses and customers can be traced back to his youth. He has had a constant affinity for not simply profit margins, but relationships with customers. Part of his success in the early stages of his work life was due in part to his personable relationship with shoppers. Ultimately, the Arabo family owned and managed a chain of 3 supermarkets throughout San Diego. As a life long San Diegan, Mark attended Valhalla High School before graduating from San Diego State University where he earned his Bachelors of Science Business Degree in Integrated Marketing Communications. During his time in San Diego State University he was named to the National Deans List for three consecutive years, 2001-2002, 2002-2003, and 2003-2004 and also earned a Certified E-Marketing Associate.